Archive by category "just life"
Life is full of ups and downs. It is like a highway in the mountains with twists and turns, big highs and steep lows. And things can change in a moment. One minute you are driving down the road, jamming out to your favorite song, and the next thing you know another car hits you! It is shocking and can be quite upsetting. If it is the first time you have been in an accident you don’t always know exactly what to do. Of course if there is an injury or a car is badly damaged you should call the police and no matter how small or minor you think it is you should always call your insurance company. You may even need to call a Personal injury attorney. It might not be a car accident. Imagine one day you are walking through your neighborhood when out of nowhere a dog runs from between two houses and attacks and bites you. This actually happened to a friend of mine. In his case he was jogging and a large dog on a leash lunged at him and bit him as he ran past. You might think well, he should have given the dog some berth, and the interesting thing is, he did. However, the dog was stronger than the owner walking it, and pulled the owner as it lunged at my friend. He ended up with a huge gash in his leg! That is definitely a time when you may want to engage the help of a personal injury lawyer. Now of course there are times when the incidents in our lives are minor and we can handle things on our own, but that is not always the case. If you have a minor incident and it can be handled with your insurance company or even between neighbors that is great. 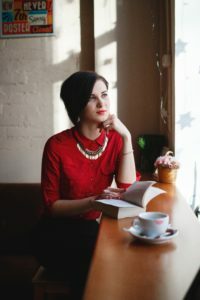 However there are times when people can be difficult to deal with, or the incident is something that requires medical intervention or loss of wages or even loss of physical abilities, no matter how impermanent. 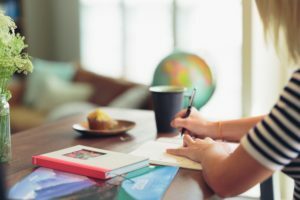 If you live in the Tampa Florida area and find yourself in need, there is a Tampa personal injury lawyer you can contact to help you sort things out. They are professional and experienced and even better many of them have lived in Tampa for years, and even graduated from Tampa schools. It is definitely a plus to have an attorney who is thoroughly invested in the town you live in to represent you. They know the area, and the people. They understand the local and state laws best. They are possibly raising children there and feel a deep kinship with the community. The staff at Kinney, Fernandez & Boire are these kind of attorneys. They live in the Tampa area and are dedicated to serving the citizens of Tampa with competence and compassion. 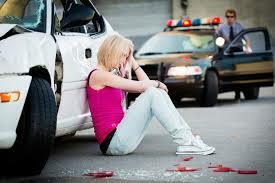 They will work diligently to help you receive the damages your injury entitles you to within Florida law. 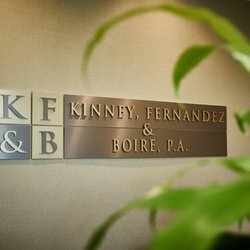 So if you find yourself in the unfortunate situation where you need to consult with and possibly hire a personal injury lawyer, you can contact the experienced, dedicated and compassionate staff at Kinney, Fernandez & Boire to represent you and help get your life back on track. As a person who owns TWO small businesses I will say that without a doubt one of the things I always need to have on hand is business cards. I attend Networking events at least once a week, and always hand at least one to clients for client referrals. All they have to do is write their name on the card and they get a discount for every referral they send to my Sugar and Skin Spa. So as you can imagine I go through them pretty quickly. There are certain things I require in a business card company and without a doubt Basic Invite meets ALL My needs! 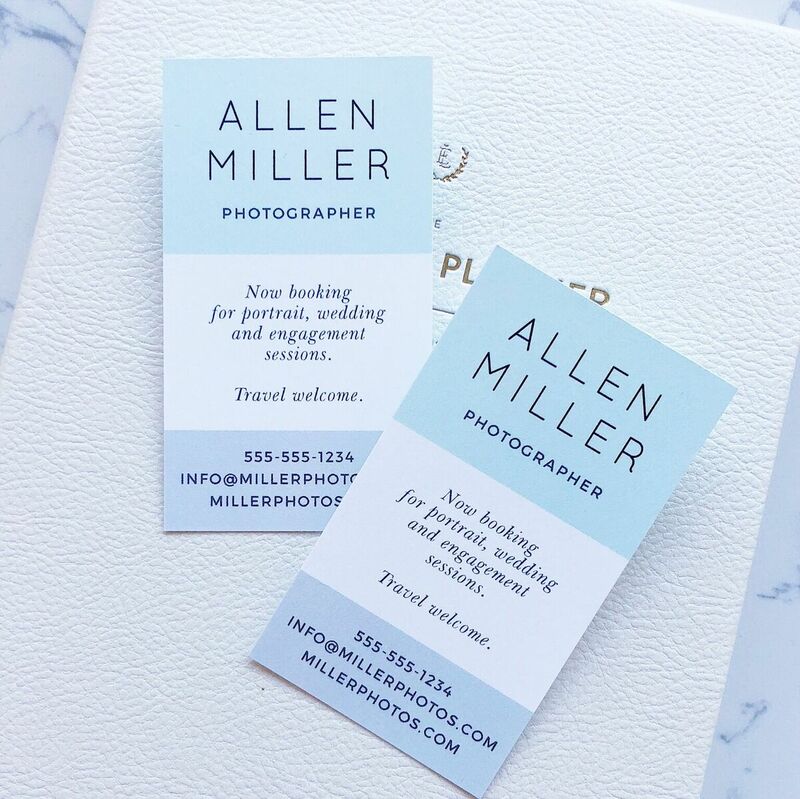 I’m telling y’all, Basic Invite business cards are amazing, NOT basic!! First of all they have over 180 different colors to choose from. WHAT? Yes ma’am, over 180 colors!! Y’all, my favorite color is blue and when I was designing my business card there were over 20 shades of blue to choose. Incredible! With that many choices I can have a completely custom business card and get exactly what I envision in my head! They also have many themes and professions to choose from. They even had a category for Estheticians. You know most companies can’t even spell that correctly, but Basic Invite not only spells it correctly, they have gorgeous business card design templates for not only Estheticians, but all types of Beauty Professionals. Here are just a few samples of the amazing designs you can choose from. I will get exactly what I want. No worries about having a problem and then waiting for a reprint. 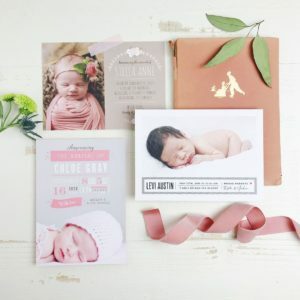 Basic Invite has that covered! So when I designed my business card it was super simple to make a business card with a logo. I just had to upload the photo I wanted to use. You can also upload photos from Flickr and SmugMug. The photo I loaded was too big and the system was smart enough to tell me that. I have used other companies that were less clear about margins. Basic Invite was very clear and even required me to button to ensure I knew there was a problem with my photo. 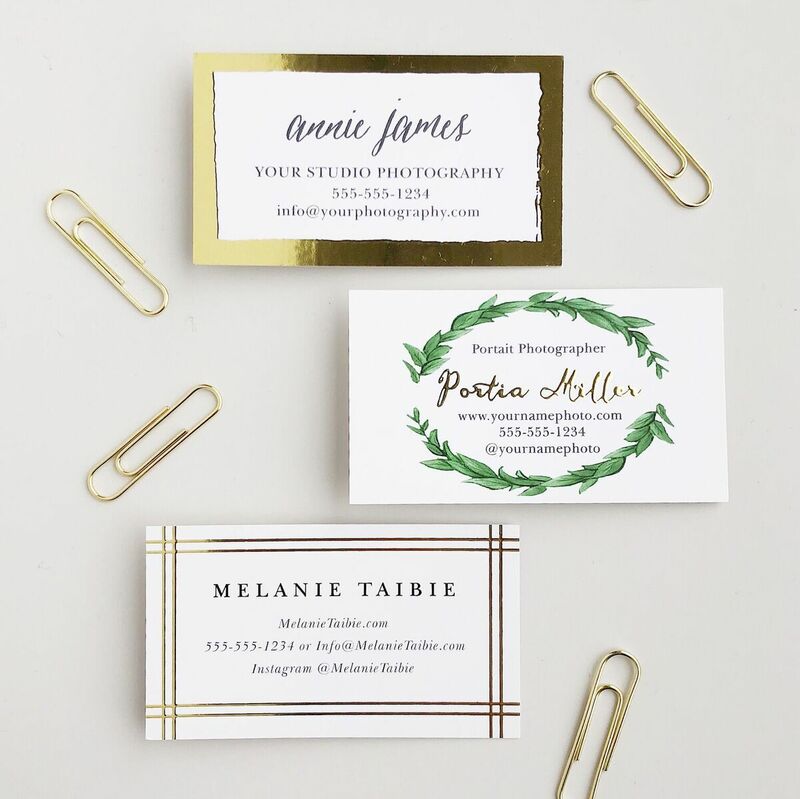 Business cards aren’t all you can create on Basic Invite either. 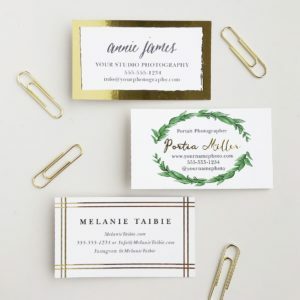 You can make invitations, holiday cards, stationery, event announcements, and much more. 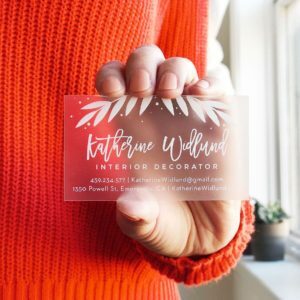 You can embellish cards with different colored foils, and can even make clear cards! Awesome. 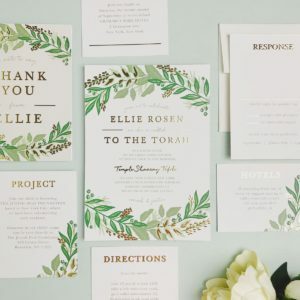 If you are going to get married, Basic Invite is a one stop shop. 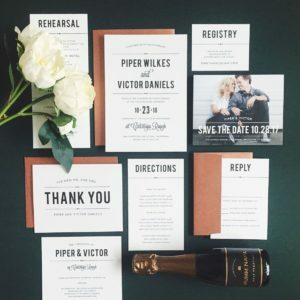 They can do everything for you, including letting you make a FREE website so you can collect addresses, manage RSVP’s, and share all of the important details of your wedding with guests! Honestly just check out this website! There is so much on there and you will receive your order in 5 business days. 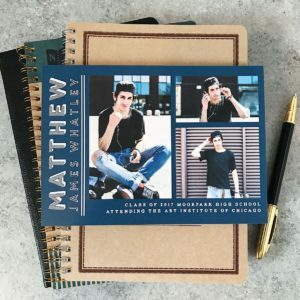 I don’t know what company you have been using your business card and other paper needs, but you need to stop using them and switch to Basic Invite. I know I am!!! Oh and they have 15% off EVERYTHING until the end of the month!!! Just use code 15FF51. Do you sometimes feel overwhelmed? Do you wonder if you’re on the right track? If this sounds like how you’re feeling right now, it can be tough. When you suffer from anxiety, or you just have this huge deep, sinking feeling that you’re not living the life that you should be, you can feel alone and like things are never going to get better. But they are, and they will. You just need to shift your mindset. But, at first, that can be really hard. So you need to find something that’s going to help you to do just that. And this is where a passion project comes in. When you can put your all into something that you love, you start to enjoy yourself. And this can help you to feel back on track with life again. To start off, you need to think about what it is that you want to do with your life. Where did you always see yourself as an adult? What did you think your life might look like? And be as adventurous or as simple as you want here. Because it’s your life, and you have the power to turn it into whatever you want. So to pick your passion project, it’s best to figure out what that looks like to you. So now that you’ve got a clear image in your mind of what you want, you’re going to want to turn to your interests. Sometimes, just thinking about the perfect life is enough to help you to figure out what your passion project should be about. But not always. So next, you need to consider your interests. Maybe you love fashion, and the idea of writing your own style diary? Maybe you love to read and teaching children to do the same is something you’re passionate about? Just think about the topic that inspires you the most, and go from there. When you know what you want to do, you may find that getting a website is a great idea. This is especially the case if you want to close. Look for cheap hosting and domain solutions and just get setup. Don’t overthink it at first. Whether you want to blog about animals or start a book club website, being online can help you to do that. You may also want to get on social media and start sharing your interests and talking about the things you love too. But make sure that you document your passion project too, because being real on social media can be incredibly effective. But you do have to make sure that you’re really enjoying yourself. If you feel like you have to really force yourself to do the work, then you have a problem. 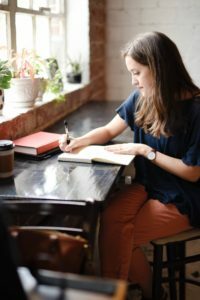 Because you should find that it is a form of escapism for you, or that you’re actually able to really enjoy your life as much as possible when you’re working on your passion project. Whether you then decide that you want to make money from it and turn it into a career, or just keep it as a hobby, is up to you. But it should be something that you always look forward to doing.